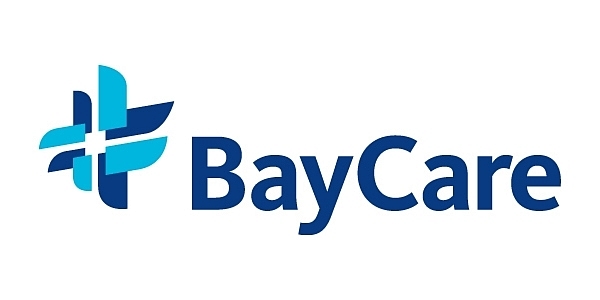 BayCare is a leading not-for-profit health care system that connects individuals and families to a wide range of services at 14 hospitals and hundreds of other convenient locations throughout the Tampa Bay and central Florida regions. Inpatient and outpatient services include acute care, primary care, imaging, laboratory, behavioral health, home care, and wellness. 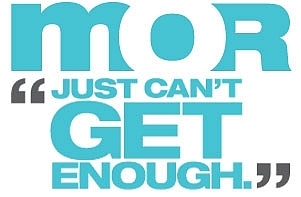 Our mission is to improve the health of all we serve through community-owned, health care services that set the standard for high-quality, compassionate care. Get more info on our BayCare page here. Soccer at it's best! Professional soccer is at home in downtown St. Pete with the Tampa Bay Rowdies. Club Sport players get discounted tickets! Use the code "TBCS" online here. Tickets for Club Sport start at $18 for adults and $12 for students!